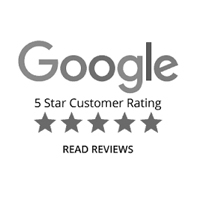 Giddens Law Firm – Proven Results! Bench verdict in a breach of trust case. Jury award for a pharmacy error injury. Were you injured due to someone else’s negligence? An unexpected and unfortunate accident can lead to difficult hurdles and challenges that you are unprepared to overcome. Following an accident, you may find yourself overwhelmed with medical expenses, debilitating pain, difficulty returning to work, and learning how to adjust to life post-accident. 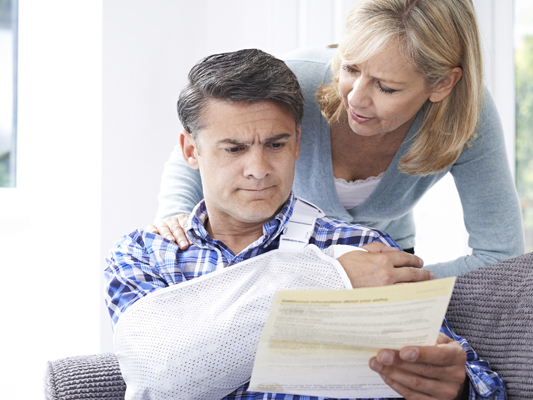 One of the biggest obstacles on your road to recovery is obtaining compensation for your injuries. Many lawyers will try to push you into a hasty settlement that fails to account for the future medical expenses and lost wages you may incur. The truth is, the vast majority of serious injuries result in lengthy periods of recovery and healing and have devastating physical, financial, and emotional effects on the victims and their families for years following the accident. 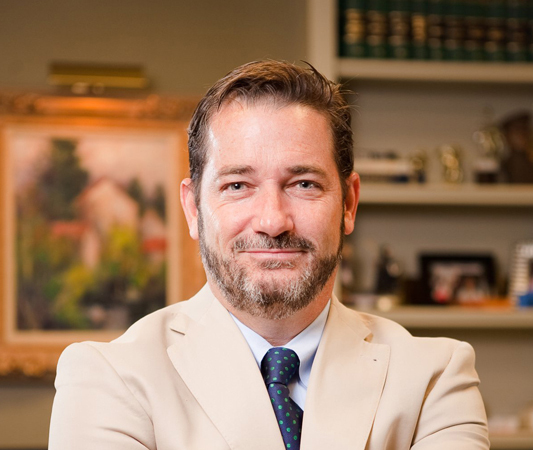 At Giddens Law Firm, P.A., our skilled personal injury attorneys have over 25 years of combined experience with advocating for victim’s rights both in the negotiation room and at trial. We understand when to be compassionate, understanding, and empathetic with our clients and when to be aggressive, unyielding, and hard-hitting in the courtroom. 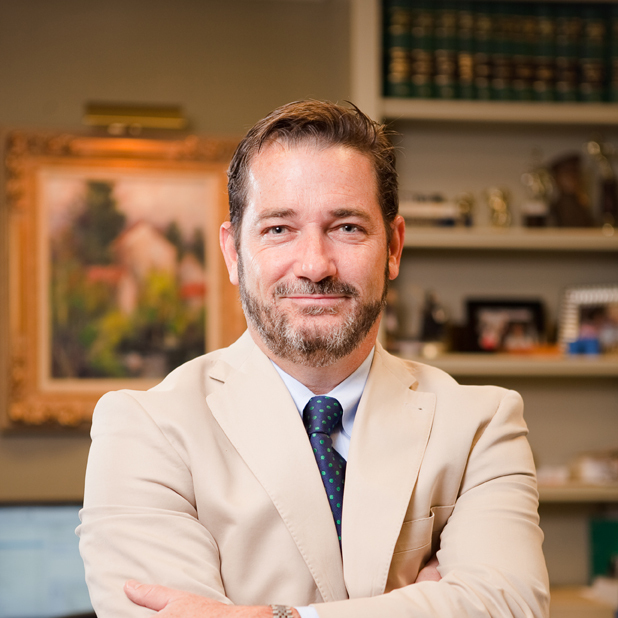 We promise to provide you with personalized representation, access to a dedicated team of experienced attorneys, and a relentless commitment to justice. 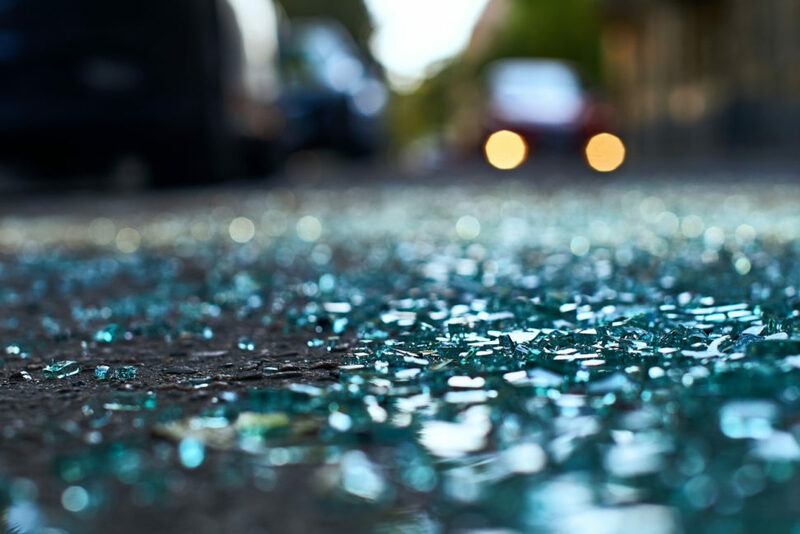 Auto Accidents: The most commonly occurring form of personal injury accident, auto accidents are responsible for millions of personal injuries and thousands of deaths each year. By obtaining a Mississippi driver’s license and setting out on the road, a driver undertakes the responsibility of driving in a safe and reasonable manner. This includes following posted signs and traffic signals, maintaining a safe speed, and obeying traffic laws. When a driver is careless and causes an accident, the driver is liable for negligence. Our attorneys can assist you with reconstructing the accident for the jury to prove fault and pursue adequate compensation. In fact, in one case, we were able to obtain a verdict that was over 3 times the amount offered in a settlement agreement with the insurance company. 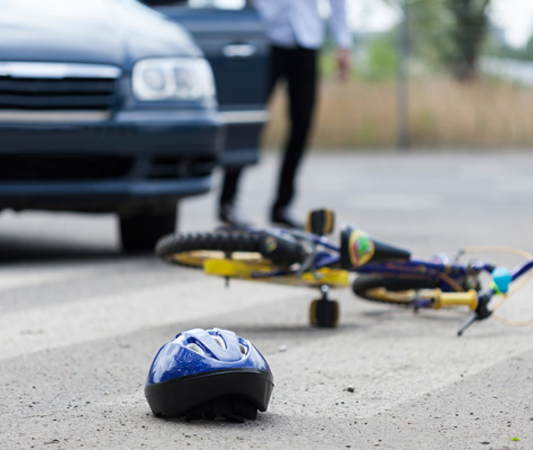 Bicycle Accidents: Bicycle accidents cause especially catastrophic injuries because the bicyclist does not have the same level of protection and padding as a passenger in a car. While it is always imperative that you wear a helmet, utilize proper lighting, and exercise caution, it is impossible for you to control the negligent actions of the cars around you. Our attorneys can help you build a strong case against the at-fault driver. 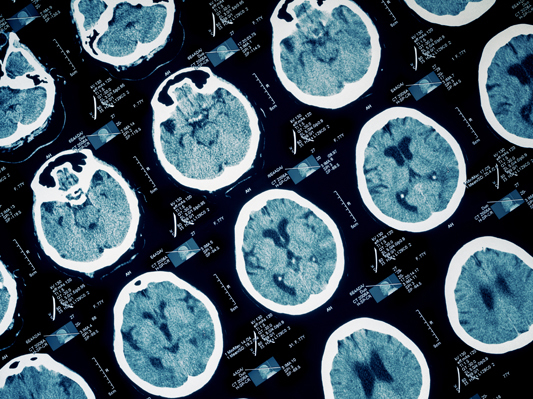 Traumatic Brain Injuries: Unfortunately, many accidents result in severe and devastating traumatic brain injuries that lead to cognitive issues, memory loss, chronic pain and migraines, comas, and more. Giddens Law Firm, P.A. has access to state-of-the-art equipment to help you prove our case. 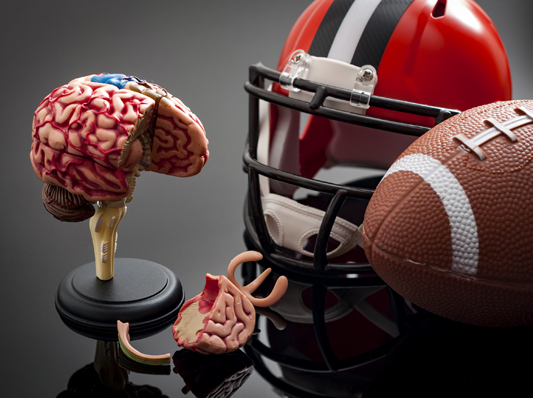 Recently, our firm has handled numerous NFL player concussion lawsuits, utilizing advanced technology to simulate brain trauma. 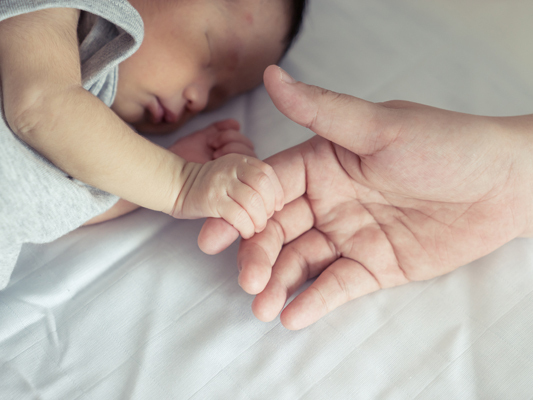 Cerebral Palsy & Birth Injuries: When you give birth, your main focus should be on bonding with your newborn child, not worrying about the quality of medical care you and your child are receiving at the hospital. Often times, the doctors and nurses’ failure to act in a timely manner in response to a birthing emergency results in delayed oxygen to your baby’s brain. Oxygen deprivation leads to a syndrome known as Cerebral Palsy. We are skilled in medical malpractice and have the tools and experience to help you pursue compensation from the hospital. 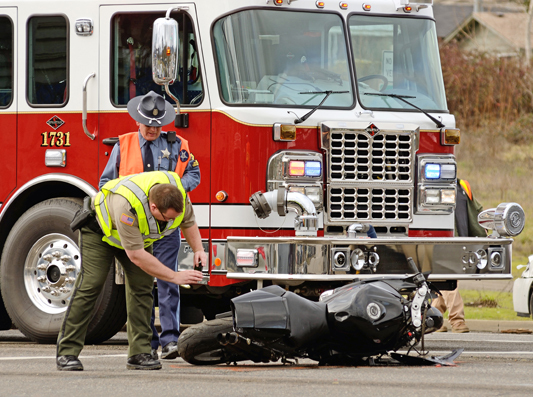 Motorcycle Accidents: Motorcycles are not equipped with seatbelts or airbags. When an unexpected accident occurs, motorcyclists are often thrown from their bikes, resulting in severe and heinous injuries. Our attorneys can help you assert a valid negligence claim against the at-fault driver. Products Liability: When you purchase something, you expect it to function properly and as intended. When things go awry, catastrophic injuries may result. Common manufacturer defects include choking hazards disguised as toys and defective car engines that cause dangerous fires. 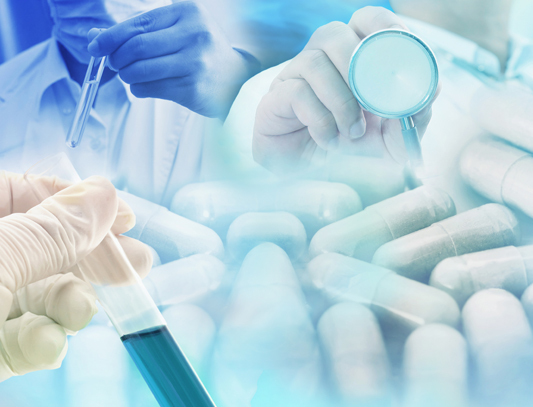 Our law firm stays abreast of product recalls and is well-versed in fighting large corporations who try to skirt the law and earn a profit while placing consumer lives at risk. 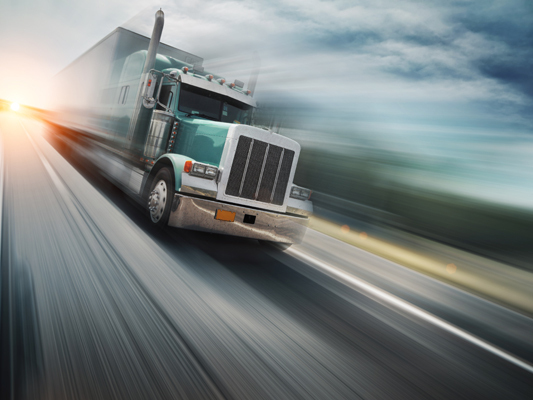 Trucking Accidents: Each year, thousands of 18-wheeler truck accidents happen throughout Mississippi. 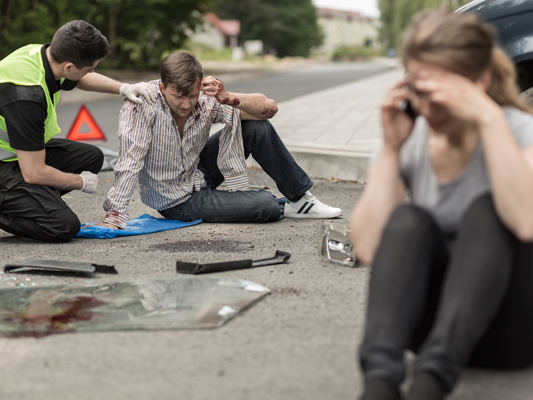 These accidents are often the result of careless driving and driving while exhausted. 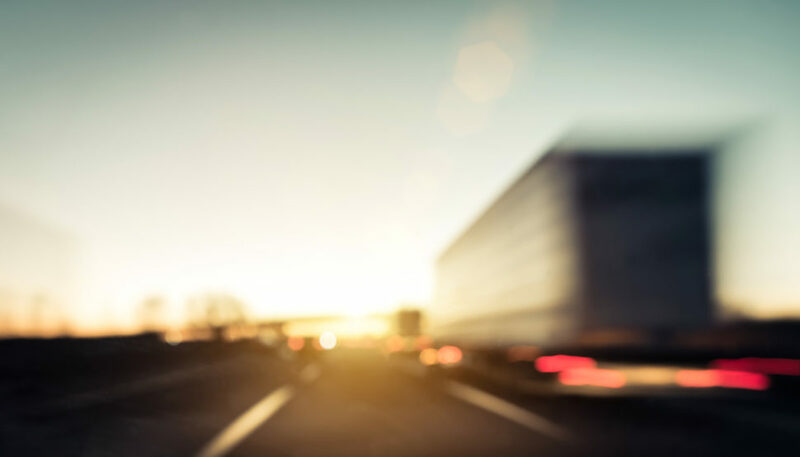 In past cases, our attorneys have gone above and beyond for our clients, including downloading ECM black box data to determine negligent driving factors and even personally inspecting the cab of the truck ourselves to discover speeding tickets and other evidence. 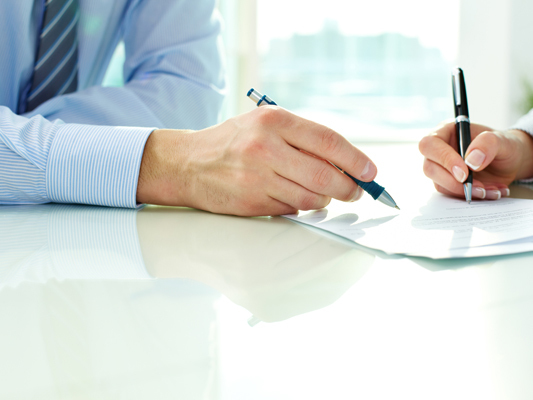 Trust Litigation: A trustee is an individual appointed to manage a trust for the benefit of you or your family. When a trustee breaches their fiduciary duty by committing fraud or embezzling money, we can help you understand your rights and protect your finances. Workplace Injuries: When you are injured while on the job, worker’s compensation insurance may cover some of your medical bills and disability payments. 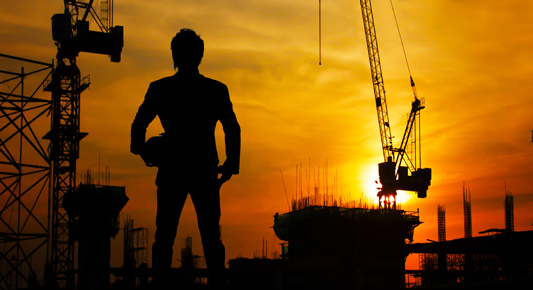 However, the contractors, subcontractors, heavy equipment rental agencies, and manufacturers may also be liable. We have a proven track record of hunting down responsible parties, gathering evidence, and successfully obtaining fair compensation for our injured clients. 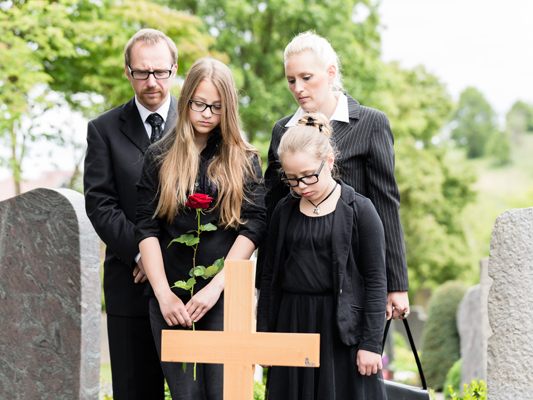 Wrongful Death: When someone’s negligence causes your loved one’s death, you have legal recourse through the wrongful death recovery system in Mississippi. We can assist you and other survivors with seeking damages for medical bills, funeral and burial expenses, loss of companionship, lost financial support, emotional distress, and attorney’s fees and court costs. Personal injury law is an incredibly complex area of law that involves extremely dense and confusing statutory and case law. Skilled personal injury attorneys are well-versed in relevant standards of care, types of causation, admissible evidence, and motions practice. In addition, a lawyer has the knowledge and experience to adeptly anticipate defenses and overcome them with evidence and arguments. If you have suffered an injury due to another’s negligence, do not try to negotiate with an insurance company on your own. The insurance company will use smoke and mirrors to convince you that their lowball settlement offer is attractive. Giddens Law Firm, P.A. 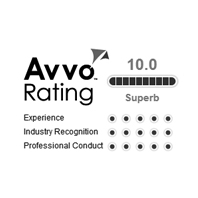 has the tools and experience to help you pursue fair and just compensation. Giddens Law Firm, P.A. 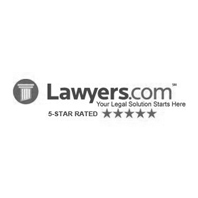 has built an exceptional reputation throughout the state of Mississippi for relentless pre-trial preparation, case investigation, and use of the latest technologies, resulting in many significant jury awards and verdicts in all types of serious injury and wrongful death cases. 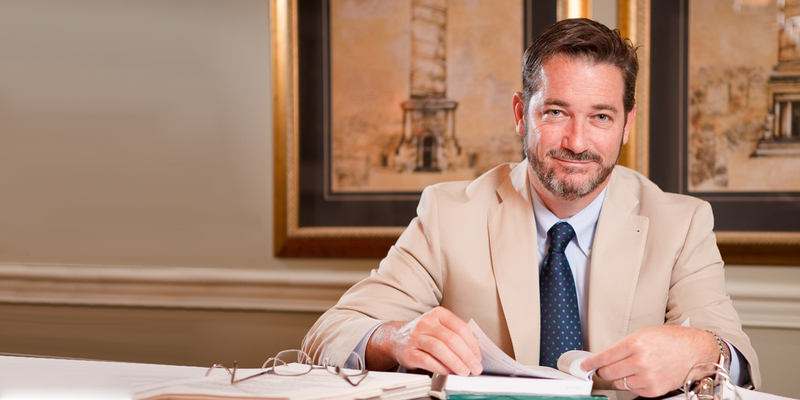 Unlike many law firms that value volume and profit over client results, Giddens Law Firm, P.A. refuses to take more than a few serious personal injury and wrongful death claims each year. 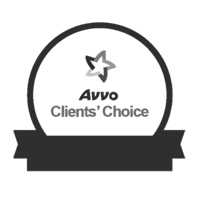 This enables our attorneys to focus more time and resources on each case in order to yield the best possible result for our clients. If you were injured in an accident, Giddens Law Firm, P.A. wants to help you get answers today. 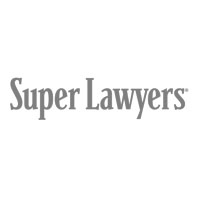 Contact Giddens Law Firm, P.A. 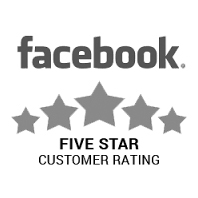 for a free consultation at 601-355-2022. 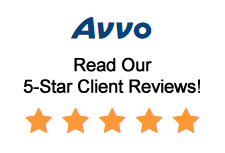 Baskin and his team were instrumental in helping me resolve my personal injury case last year. I was involved in a wreck which landed me in the emergency room with serious injuries. Baskin recovered enough to ensure that I would be covered for all of my medical expenses I had over the previous year, and all future expenses that could arise in the future. Schedule a meeting online or by phone.